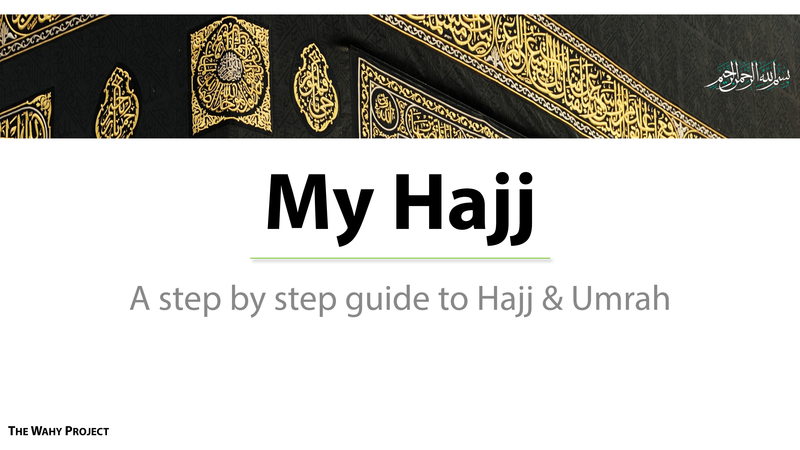 With the grace of Almighty Allah, today I am so happy to announce “My Hajj” – our very own eLearning course on Hajj & Umrah for everyone, anytime, anywhere. Unfortunately the animations for each part aren’t complete yet, but as Hajj is approaching, will be releasing draft versions of each part over the next few weeks. But do stay tuned for the final versions which will also be released on the Hajj Course page. This entry was posted in Hajj, Picture, Pilgrimage, Umrah and tagged Course, eLearning, Haj, Hajj, Hajj Course, Hajj Training, Islam, Learn, Learning, Pilgrimage, Self learning, Training, Umra, Umrah, Umrah Course by thewahyproject. Bookmark the permalink.